All New Formula with New Mascara Applicator! Do you wish you had longer, darker and fuller lashes? Is missing lashes the problem? 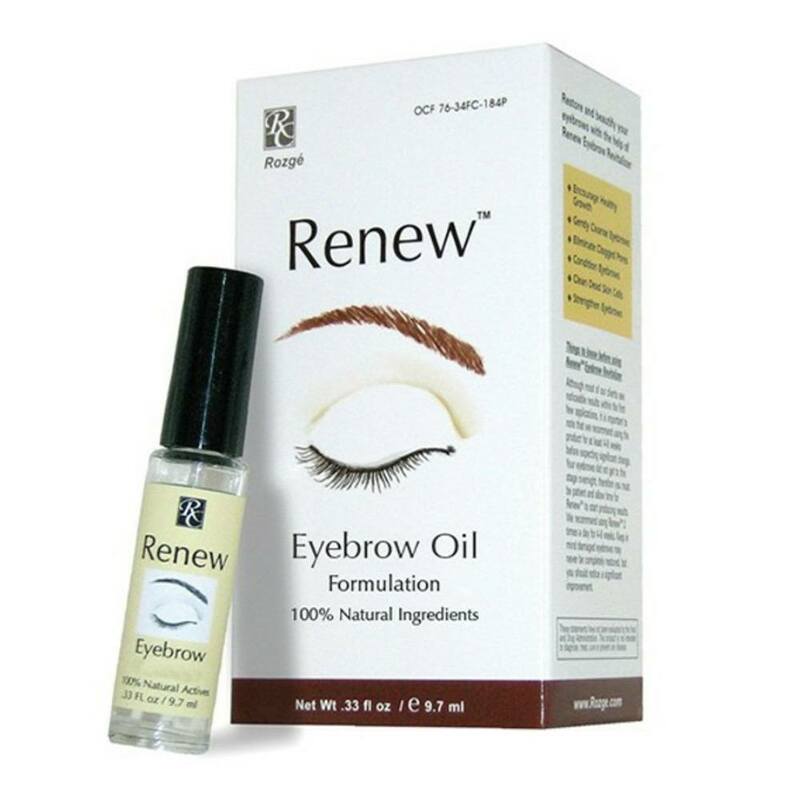 Grow-in your own lashes naturally and quickly with Renew Eyelash Revitalizer. Renew Eyelash Revitalizer is a revolutionary and unique product that is especially formulated to address thinning and brittle lashes. 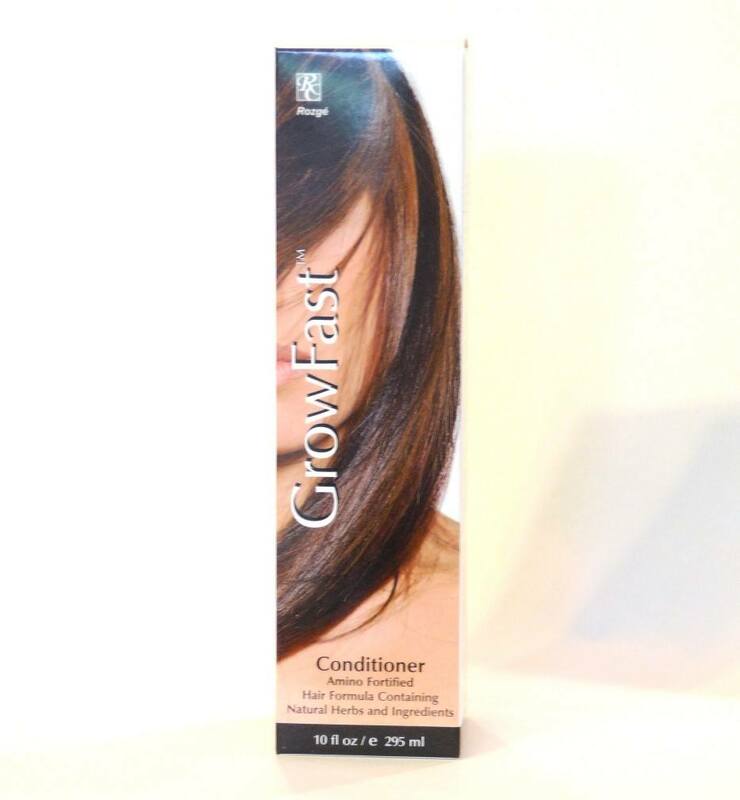 It is a highly concentrated and effective serum that helps gently encourage new and stronger growth. If you have always wished for longer, fuller lashes, wish no more. Renew Eyelash Revitalizer is here. You will love your results... we guarantee it! Use only as directed. Apply once a day in the evening. Apply a small amount along the root line of your upper eyelashes, much like applying liquid eyeliner. Use sparingly. Results should be noticeable within the first 3-4 weeks. Continuous usage will maximize effect. 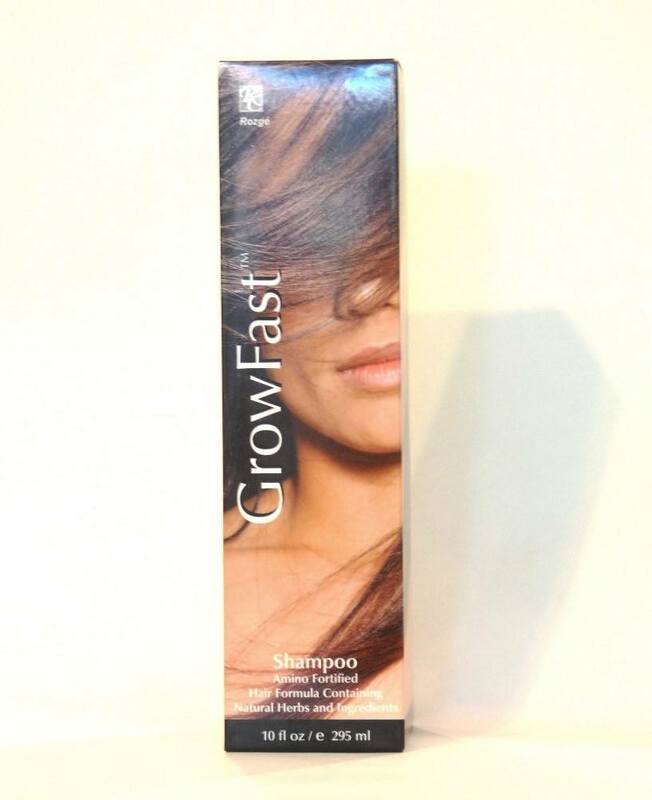 Significant change may take up to 6 months. 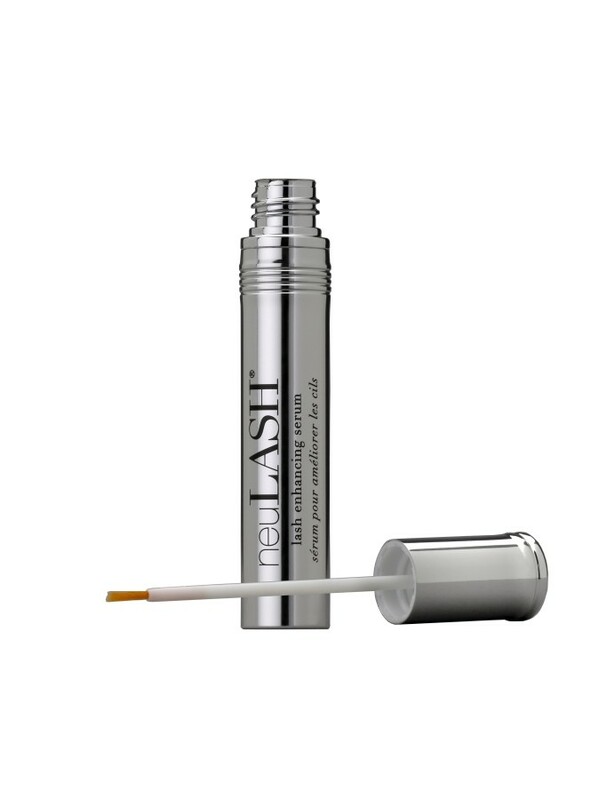 First time users should apply Renew Eyelash Revitalizer to a test area such as a forearm first. 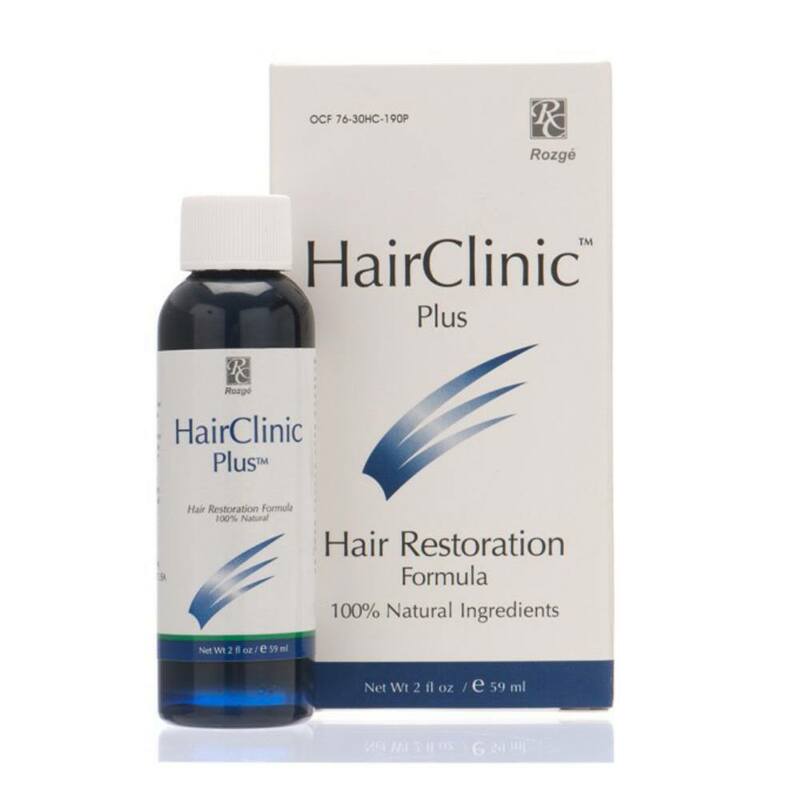 If rash, extreme redness or itching occurs, discontinue use. 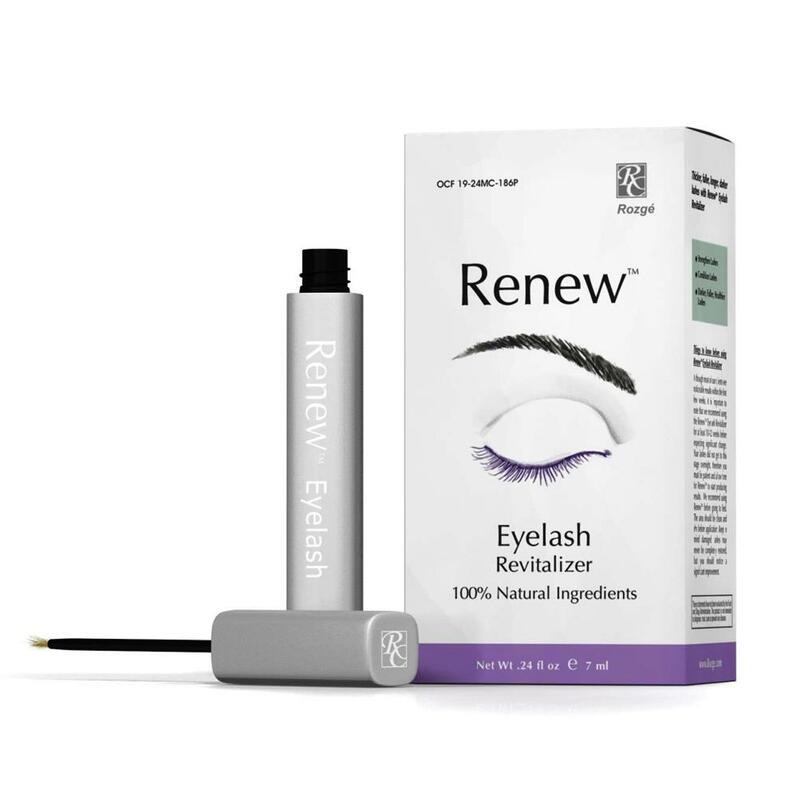 Renew Eye Lash Revitalizer is not for use by persons under 18 years of age unless directed by a physician. For external use only. NOT FOR USE BY PERSONS UNDER 18 YEARS OF AGE UNLESS DIRECTED BY A PHYSICIAN. 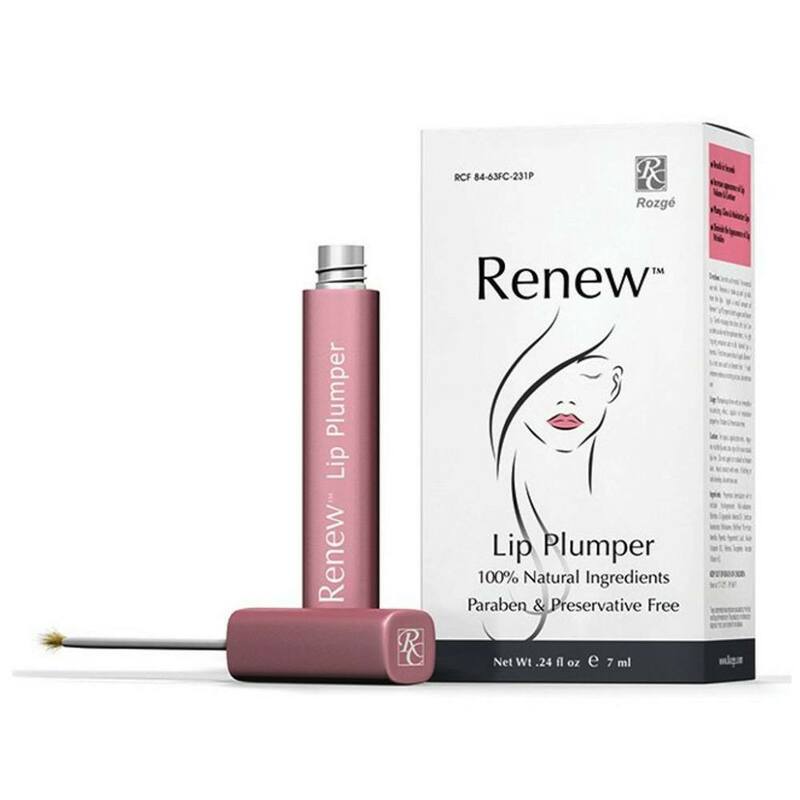 Although most people see noticeable results within the first few weeks, it is important to note that the manufacturer recommends using Renew for at least 10-12 weeks before expecting significant change. Your eye lashes did not get to this stage overnight. Be patient and allow Renew Eyelash Revitalizer to start producing results. We recommend using Renew before going to bed. The area should be clean and dry before application. Keep in mind that damaged eye lashes may never be completely restored, but you should notice a significant improvement. Avoid contact with the eye. For topical application only. Flush eye with water in case of accidental contact. Avoid contact with open wounds. Do not ingest. Discontinue use if rash or discomfort occurs.In case of irritation, consult your physician immediately. Use only as directed. Keep out of reach of children. Water (Aqua), Glycerin, Sodium Hyaluronate moisturizer, Mineral Oil, Apigenin, Palmitoyl Oligopetide, Palmitoyl Tetrapeptide-7, Camellia Sinensis, Horsetail Extract, Chamomilla Recutita (Matricaria) flower extract, Nettle Extract, Aloe Barbadensis (Aloe Vera) Gel, Biotin, Methionine, Panthenol (Vitamin B5), Tocopherol Acetate, Retinal Palmitate (Vitamin A), Hydrolyzed Glycosaminoglycans, Phenoxyethanol, Cyclopentasiloxane, Benzoic Acid, Triethanolamine, Sodium EDTA.